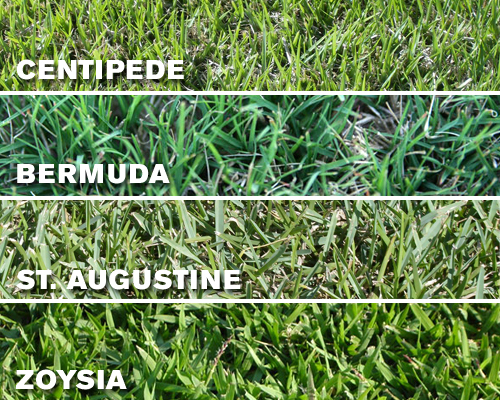 Lawn Mowers: Which mower is the most suitable for my lawn? The average American spends 70 hours per year on lawn care and gardening, according to American Time Use Survey, writes Chicago Tribune. If you want to cut down on hours spent on mowing, you need to choose the right tool for the job. When it comes to picking lawn mowing equipment, there is no “one size fits all”. You’ll want to assess the peculiarities of your yard and lawn, your circumstances regarding time and budget as well as personal preferences. Let’s look at each of the mentioned criteria in detail to find out why it matters and how it determines which lawn mower is most suitable for your needs. In this guide, we’ll use acre as the base unit for measurements. 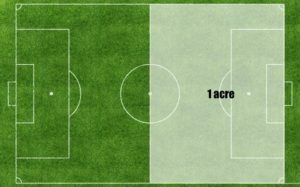 1 acre is about the size of a football field (little bit less) and about half the size of a soccer field. One acre measures 4,840 square yards, 43,560 square feet or about 4,047 square metres (0.4047 hectares)1. How much time will you have available for mowing? In most areas, mowing your lawn once per week is sufficient. If you have 1 acre of lawn, it can take you anywhere from 30 minutes to 5+ hours to mow it, depending on the mower you choose. 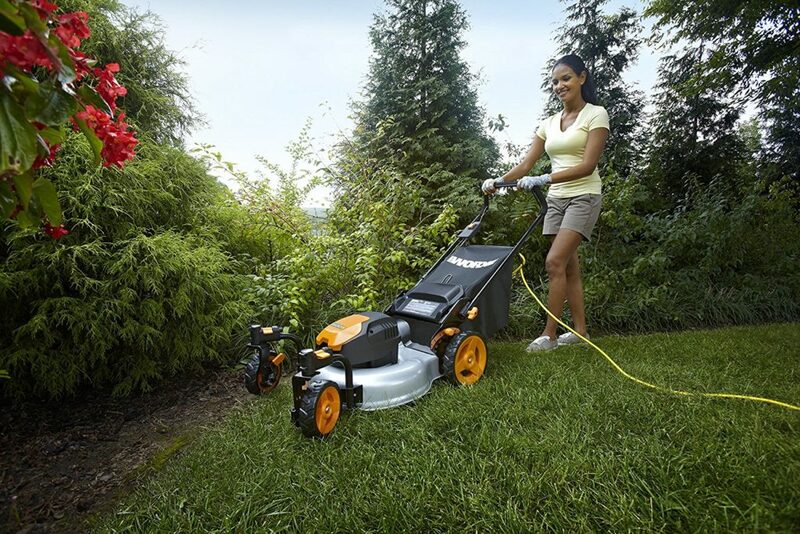 With a typical 21″ push mower it takes about 2 hours to mow an acre of lawn. A riding mower with a 36″ cutting deck will give you the same result in an hour. 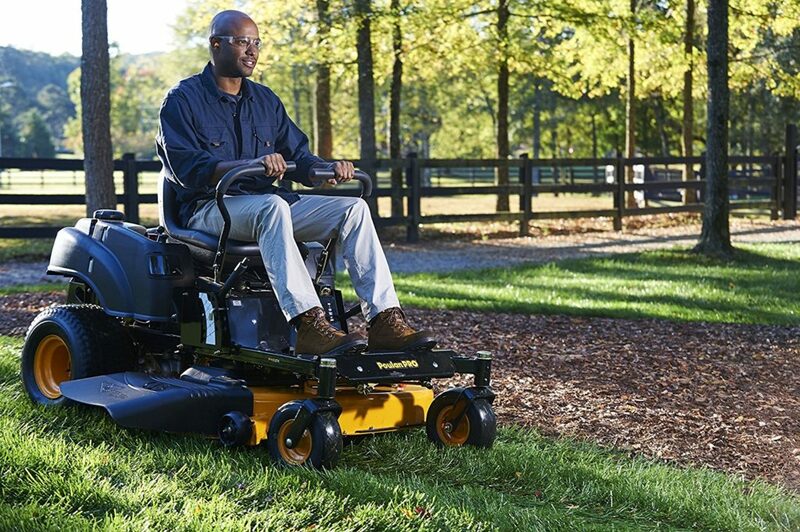 Riding lawn mower with a 48″ cutting width will help you mow an acre of lawn in about 45 minutes. 60″ zero turn mower mows an acre in half an hour. 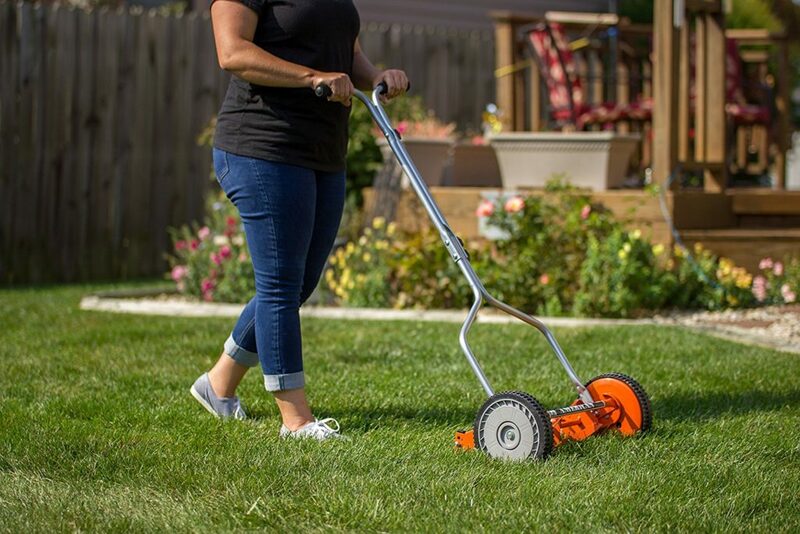 In comparison, if you have a 14-inch push reel mower, it will take you many hours (four hours or more) to mow an acre, and you’re guaranteed to get a good physical workout2. 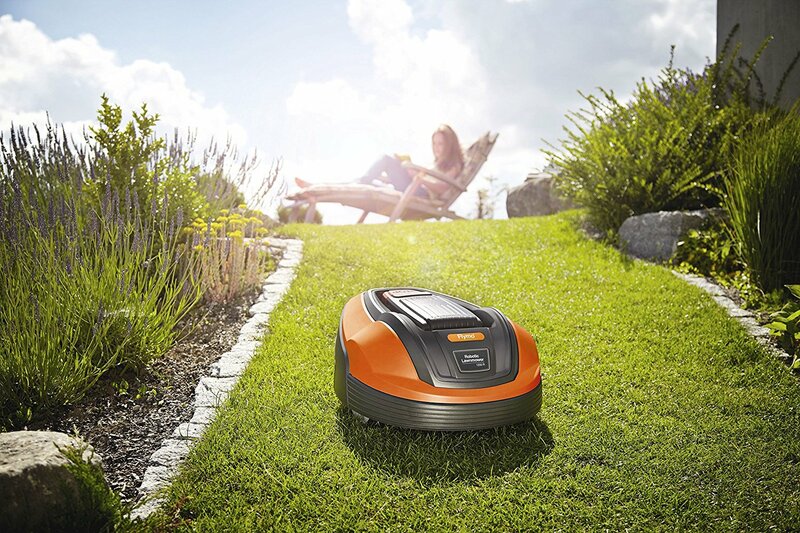 Or, if you go with a robot mower, you might never have to spend a minute mowing your lawn again. 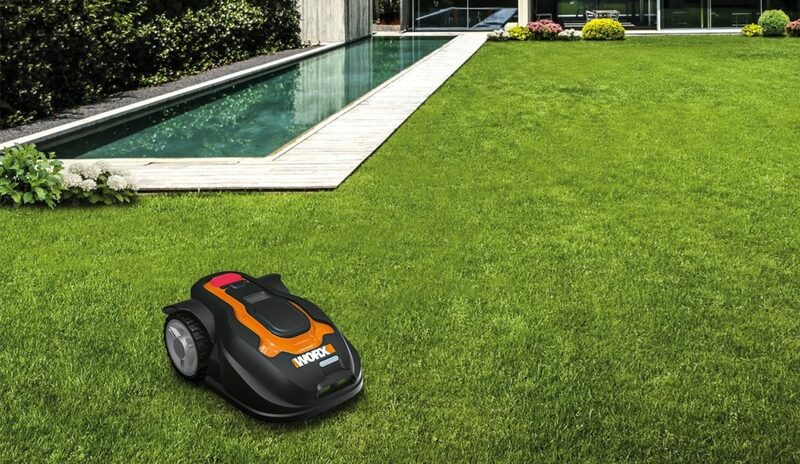 With a battery mower you’ll also want to consider if you can get the whole yard done in a single charge. If you don’t have enough battery power to cover the whole lawn, you’ll have to take a break and recharge batteries, or spend on more batteries or higher capacity batteries. Uneven terrain, tight passages, trees and bushes? 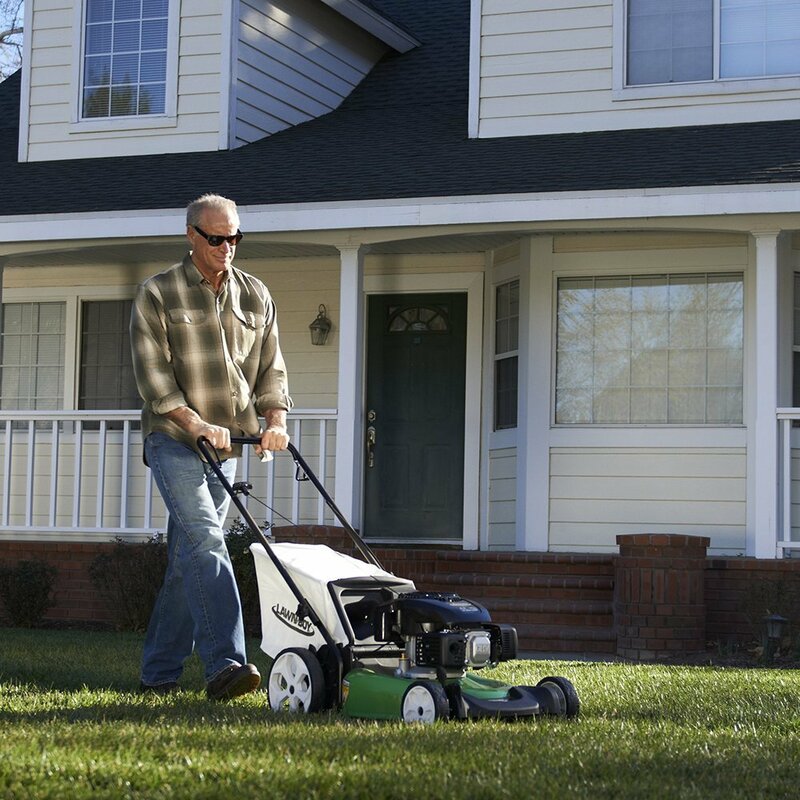 For smaller lawns, a regular push mower will get the job done anywhere you feel comfortable taking it. If you can walk uphill and downhill and push the mower at an angle, you’ll have no problems. Push mowers also come with a relatively small cutting decks (14-24″) so you shouldn’t have a problem cutting tight passages and walkways. With robot mowers it’s a little trickier, as the steepness the robot mower can handle depends on a particular model. If you have a bigger lawn (1 acre or more) and steep angles then make sure your riding mower has good angle capability and good tires. Technical specs on the product page or a review will tell you that. 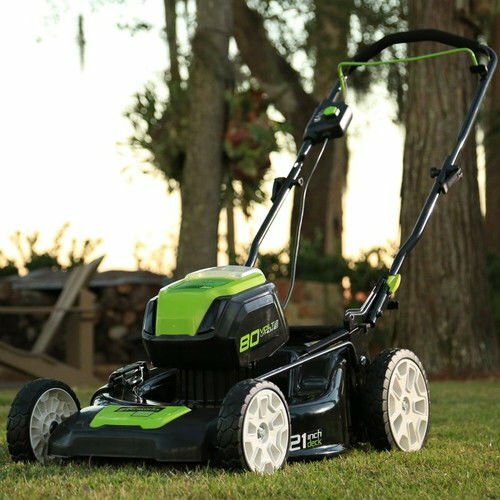 For big lawns with lots of obstacles, trees, bushes and flowerbeds, etc that require good maneuverability, it’s best to go with a zero turn mower. For very steep angles and hard to reach spots you’ll have to use a trimmer, there’s no way around it. Power source: gas, electric corded, battery or manual? You have four options to choose from: manual, electric (corded), battery and petrol. Gas mowers give you maximum mobility and lower upfront cost but require higher maintenance and have larger impact on the environment. Electric corded mowers are low maintenance and powerful but limited in mobility: you can only go as far as the extension cord allows. Battery powered mowers give you the mobility, low maintenance, and no gas emissions, but you need to check that you don’t run out of battery power unexpectedly. Manual push reel mowers come without motors and you don’t need cords or fuel. Push reel mowers are suitable for small lawns of up to 1/4 acres only. What’s the trend? 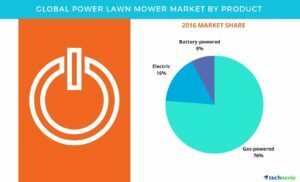 Electric corded mowers and battery powered mowers are becoming more popular but still, 76% of all powered lawn mowers in use are gas-powered, according to TechNavio’s report on global lawn mower market for 2016-2020. 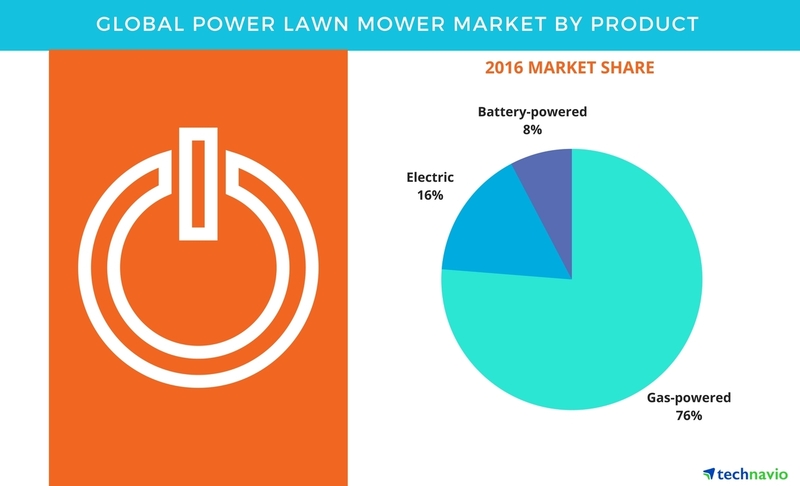 Note that the data only include powered mowers; manual mowers are not counted for. How thick and tall is the grass? Although most mowers are nowadays totally capable of handling a wide range of grasses, the tallness of the grass and the type of grass is something you might want to keep in mind when choosing your lawn mower. 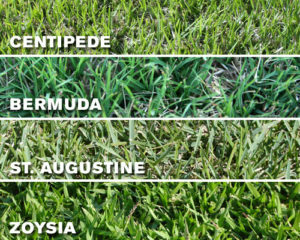 If you have thick and tall St. Augustine grass, for example, you should know that it will take more power and time to cut through than other less robust grass varieties. 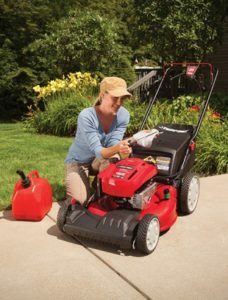 It’s not a big deal though – your mower will do the work, you’ll just have to go slower and it will take more fuel/battery power to complete the job. All mowers need yearly maintenance like cleaning and sharpening of the blades. However, depending on the type of engine, your mower may require more frequent attention than that. 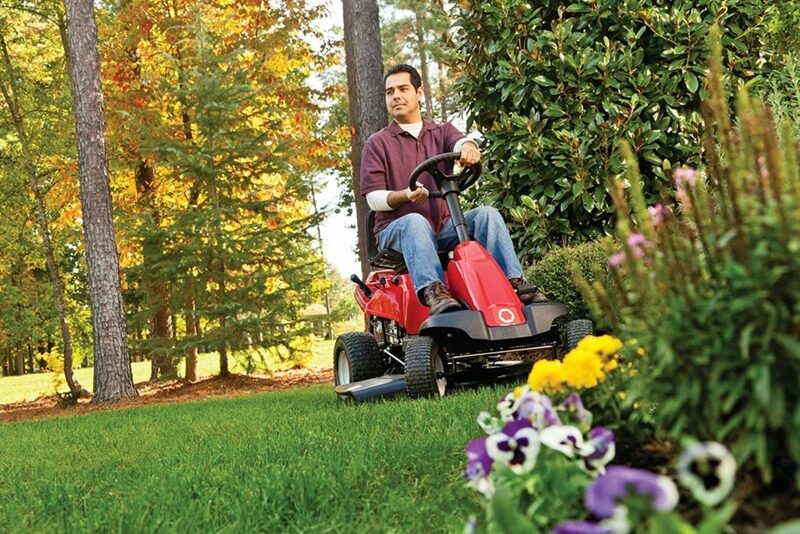 Gas powered push mowers come with engines that require periodic maintenance. Every now and then you’ll have to change the oil, replace spark plugs, change filters, and top up fuel. Mowers with electric motors require no maintenance on the engine part. You’ll just need to make sure to keep the motor dry and clean. If the mower doesn’t start, check the cable/battery. Riding mowers and lawn tractors are petrol powered and the engine needs the same care as a gas push mower, and then some. You’ll also want to perform a yearly check (and possible replacement) of the deck belt and a drive belt. Because riding mower is more like a car, you’ll also want to check on transmission, suspension, and tires. This may seem hard to believe but gardening equipment pollutes our air nearly as much as cars, and it’s only getting worse. According to California Air Resources Board (CARB), small engines such as lawn mowers and leaf blowers will pass cars as the worst air polluters by 2020 (source: NPR). And it’s not only gas emissions either. 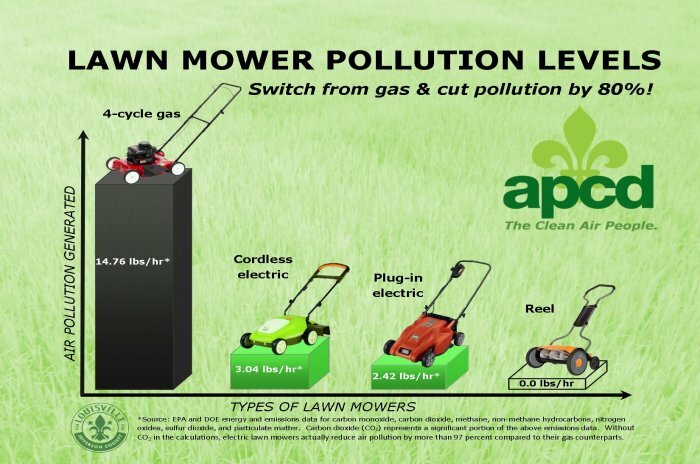 According to Clean Air Foundation, lawn and garden equipment users in California alone spill 17 million gallons of fuel each year while refilling their outdoor power equipment. Laws are being passed to make the impact from gardening equipment smaller on our planet but the best way to give your contribution is to choose tools for the job that are electricity powered, where and when possible.